Pilgrims of the Pool is finished. Except it's not. But it is coming along. The initial editing sequences have been completed and the novel is now with its beta readers. Hurray! But what are beta readers? 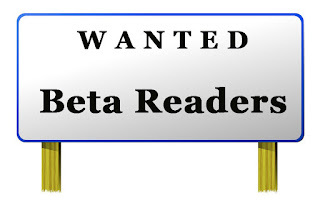 Beta readers test-drive the novel, yet they aren't your normal fiction readers. They are readers with attitude. Often they'll be writers themselves, sometimes they are would-be or ex- editors. The skills brought will include sharp eyes, a firm grasp of grammar, pacing, and all the other elements mentioned in previous posts. If they understand the requirements of the chosen genre/sub-genre, so much the better. Their job is not to edit per se, but to mark potential problems. My being a member of Hornsea Writers means my novel has a two-stage beta-read. During weekly meetings chapters are read aloud for constructive criticism while still a work-in-progress, an ideal opportunity for me to raise queries and for niggles to be flagged by listeners, meaning there is less chance of a character or the storyline taking an unnecessary detour. The second stage is for the novel to be read as a whole work. Anything catching the beta reader's eye is annotated on the digital page via Comments. My beta readers are given an idea of what I'd like from them, plus the proviso that they are to stop at any time if they don't feel empathy for the text or the slant I've given the genre. A beta reader who isn't at least interested - they don't have to be enthusiastic - is going to start scan-reading as the story progresses - a waste of their time and effort, and mine. The final page will include a short list of my own concerns which the beta readers may or may not address. Multiple beta readers? One is better than none; three are better than two. Every reader brings individual skills, and what one notices another may not. However, their comments are advisory. I am, after all, the writer, but if all beta readers draw attention to the same element, I'd be a fool not to pay attention. Are beta readers necessary? In my opinion, yes. Hot off the printer, a writer is too emotionally invested to view the work with the necessary objectivity. Hence the need for beta readers with both the necessary insight and the lack of fear in pointing out what could turn out to be a few unpleasant truths. Better the beta reader than a gaggle of caustic reviews on Amazon. Do you use beta readers? 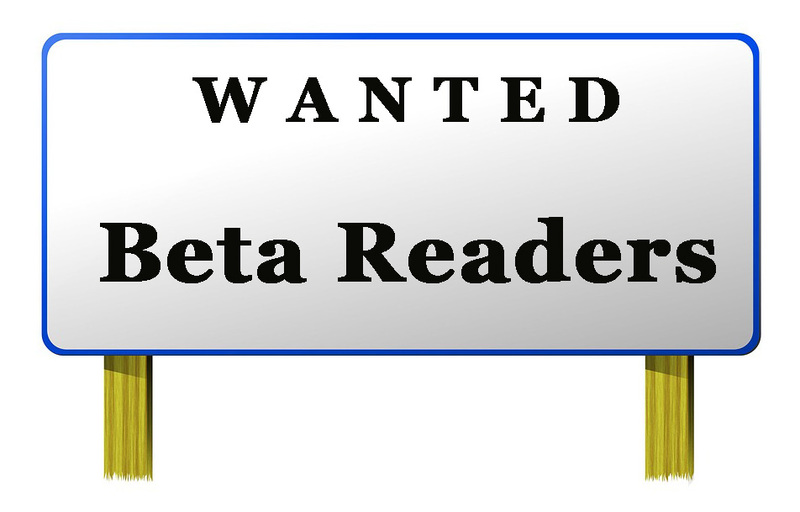 Are you a beta reader? Share your experiences below. #Editing 5: *How long* to do a Line Edit?? I have just completed the Line Edit. Notes made during the Structural and Content edits have been addressed and decisions taken. I now know I need to shuffle the Structure - again. Three different storylines move forwards, the two contemporaries within the same time zones, except that one is slightly adrift. Correcting the time sequence will mean the main storyline is pushed out of the spotlight for too many chapters. I believe the response I’m looking for is argh!! Plan A: write a supplementary chapter for the main storyline - 1,000+ words should do it – except this smacks of padding. If it doesn’t need to be there what else can it be called? For it not to be padding I need to invent a further complication, or even a further thread, go back along the chapters to seed it throughout the novel so that it doesn’t burst onto the page unannounced, have the main character resolve the complication further along the run of chapters – there will be no ...with one mighty bound – and allow the ripples to touch further chapters, probably unbalancing the pacing, especially as it's so close to the end. Plan B: colour-code all chapters in and either side of the run according to viewpoint character and play jigsaw with the offenders. No gold stars for guessing which I’m trying first. Yesterday was Easter Saturday. The sun was out in Kingston-upon-Hull, and much to my surprise there were more attendees than expected at the city's Central Library for the third HumberSFF readings gig. And all comers received a chocolate egg to celebrate the weekend. Organiser Shellie Horst certainly knows how to put on a show. Which is more than I can claim for my own photographs, but there we go. Left to right: Suzanne Jackson (The Beguiler) Jo Thomas (25 Ways to Kill a Werewolf) and me (Torc of Moonlight), having a laugh about goodness knows what. We each read from our chosen titles and answered questions, which turned out to be more involved than ususual so no second reading. And of course we needed time for the free raffle of books donated by publishers and authors. No one leaves empty-handed from HumberSFF events! It wasn't until we retired to the pub - oh dear... writers - that I learned quietly-spoken Jo is a dab-hand with an entire series of swords. There's nothing like finding a good contact for research purposes. Titles bought and added to my seriously toppling reading pile. Or at least it would be toppling if both weren't digital. Hull is UK City of Culture this year. The Blade artwork had gone from Queen Victoria Square, to be replaced by The Weeping Poppies (part of the original Tower of London display), and a little further up the road Lego Daffodils, which looked surprisingly good. Perhaps we should ask if a Lego Star Wars display could erected later in the year? Ever since the religious celebration of Easter became a four-day break in the UK, the long weekend has been earmarked for DIY, gardening, decorating, or just getting away from it all. In the last few years it has become a time for filling an e-reader with discounted goodies to be read during the lazy hours of nibbling at chocolate eggs. To add to the temptation I have news of two group promotions, both running until 16 April. 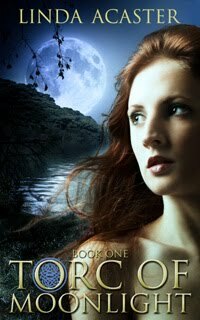 My title in the promo is Torc of Moonlight, book 1 in a trilogy of British Mythic Fantasies set close to where I live. Only the characters are fictional; the historical research is accurate; every place is real and can be visited. Not that Nick Blaketon appreciates this, at least at the beginning. A student at Hull University, he’s more interested in playing rugby than studying... until the inexplicable brings obsession, alarm and murder to his door in the guise of Alice Linwood. And she's no idea she's funnelling it towards him. Click HERE for further background info on the trilogy, and for links to all formats at 99c / 99p. Second is a free SFF Mega Book promotion via Instafreebie running at the same time: http://sffbookbonanza.com/freebooks/ A chance to try out some new authors for free by signing up to receive their newsletters. 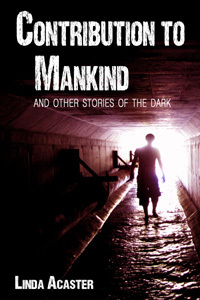 And yes, I have one in this promotion, too: Contribution to Mankind and other stories of the Dark – see HERE for further information on this collection of short stories. Or you can hit the blue Newsletter button, top right of this page, to jump to it direct. What better way to get out of DIY than to sit in the sunshine and read. Can’t be bettered. Okay, it can... by sipping a glass of something interesting alongside. Enjoy your Easter break. And your reading. Pilgrim of the Pool, the final novel in the Torc of Moonlight trilogy is finished. Except it’s not. As anticipated last week, I am still working my way through the Line Edits, sorting the easy points on the hoof, listing those which need deliberation. But that's not all I'm doing. Alongside I've been keeping a weathered eye on associated topics, one of which is marketing. I've run a Newsletter for years. I try to make it chatty and relevant, with varying degrees of success. Despite having my Newsletter sign-up prominent on my website [eyes right >>>] and at the front and back of my digital and print books, new subscribers are few and far between. When Inboxes are brimming with content, how do you persuade readers to join your Newsletter? You offer something to whet their reading appetites. I came across Instafreebie mentioned in a forum and after doing my own research - always do your own research - I decided to give it a go. The premise is to offer a “freebie” – short story, novella or even a novel – as an inducement for readers to sign up It’s up to the writer to keep them from unsubscribing by sending a short series of welcoming Newsletters with carrots attached. Think: what’s in it for the reader? Once readers become used to receiving your Newsletter emails and you’ve proved you aren’t going to waste their time, they are more likely to stay with you when moved to your monthly/quarterly Newsletter routine. Instafreebie.com is free for readers to join, or, if responding directly to a link to a particular book, they don’t have to join Instafreebie, just input their name and e-address into the linked book page: see the above image of the page for my own “freebie”. Once the choice of format is selected the ebook will be delivered via the reader’s email in very short order, complete with instructions on how to email or side-load the ebook to their e-reading device. 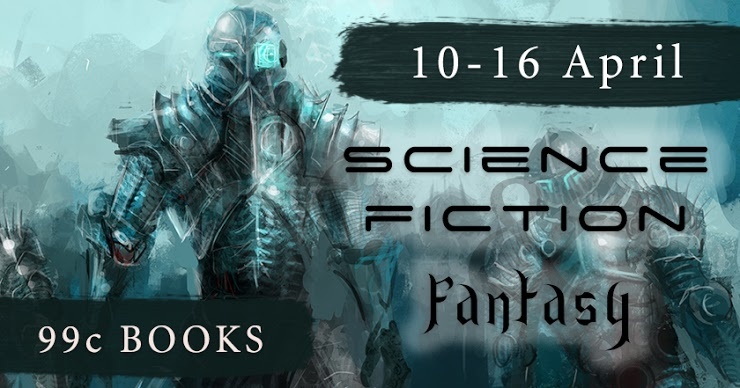 For authors, Instafreebie is also free to join. 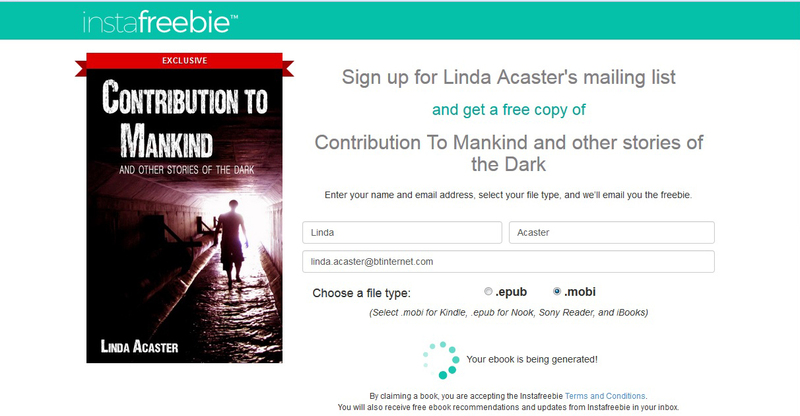 Once signed up I received a dashboard to which I uploaded my chosen title – it has to be in ePub format – which is used as a master for delivering the ebook in all or any formats: mobi, ePub, or pdf. Rather like uploading an ebook to a distributor, genre and keywords are chosen to make it easier for readers searching the site to find your title. The site collects the e-addresses of all readers who download the ebook, and these can be manually copied or downloaded via a csv file, the usual method of collecting lists. Instafreebie allots a link for each title to be used by the author for publicity. For instance, mine is sitting as a pinned Tweet in my Twitter feed. As I already have a Newsletter I decided to sign up for the $20 a month Plus Account on a 30-day trial (there is no request for payment facilities on sign-up). This enables the e-addresses of readers to be sent directly into my account at Mailchimp, my Newsletter distributor. Beware: not using a verified Newsletter distributor, and instead using your own email client, is considered spamming and your email client could close your account to protect itself from falling foul of international laws. Instafreebie has its own author forum where authors connect via genre for cross-promotion opportunities for more visibility of offered titles. There are also similar groups on Facebook, and on Kboards.com (Kindle forum boards). Is this only suitable for indie authors? No. Unless an author has signed a particularly draconian contract with a publisher there will be leeway to produce a standalone novella or short story which can be used. Just ensure the short standalone is in the same genre as the published novels, and if possible using the same characters or setting. The title does not have to be available on any selling site; it does need to look professional. Is it worth it? I don’t know yet. I signed up ten days ago and have since had 82 people join my Newsletter mailing list. Another 14 have downloaded the collection of short SF/F stories without joining, and one has decided to unsubscribe. I find that first figure astounding as I've done very little to publicise the free title. 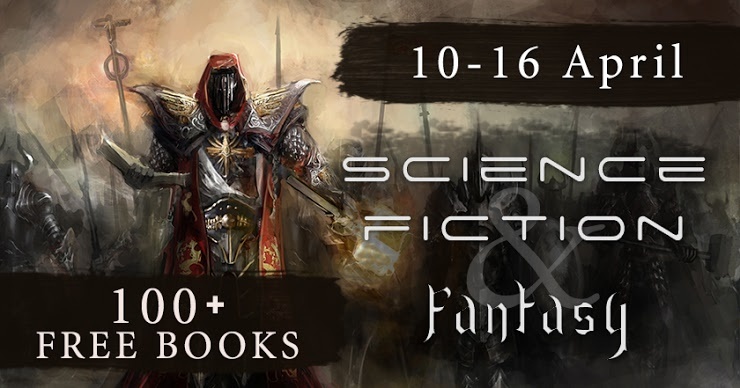 During 16-20 April I take part in my first Instafreebie cross promotion. I’ll see what happens and update this post afterwards. Wish me luck. 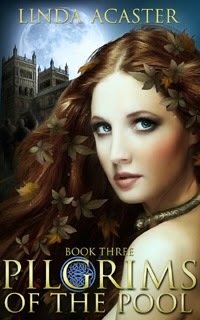 Pilgrim of the Pool, the final novel in the Torc of Moonlight trilogy is finished. Except it’s not. And that’s no April Fool’s joke. Having done Structural and Content edits, next up is the Line Edit. I prefer to use this label rather than the all-encompassing Copy Edit as it truly fulfils its goal. Now is the time my eyes bleed as I go through the typescript line by line. It will take longer than a week because I work slowly. Yes, it can be pressed into three days, but tiredness produces mistakes and working fast means I end up reading the story, not weighing the words which make up each sentence. Syntax – narrative and dialogue shouldn’t read as interchangeable; neither should dialogue from different characters. Sentence openers – we all have our foibles; mine is And, He/She. Adjectives – too many or not enough? Readers want to experience the story, not take a description-by-numbers course. Two is enough, one might do. If it slows the action in a high-action sequence there shouldn’t be any. Adverbs – overuse of words ending –ly is laziness. Choose the correct word. Walked forcefully equates to strode. I suggest doing a global search on a chapter to see how many are flagged. For newbies the result can be horrifying. Colloquialisms – mine should not be on the page; the characters’ should. For this novel, my historical characters should not sound like my contemporary; neither should they sound stilted or laughable to modern readers. Mixed Metaphors & Symbolism – mixed metaphors can turn a tense scene into a laughable scene; too many snow lay like a fat blanket and readers will do more than roll their eyes. Repeated Words/Phrases in Close Proximity – repeats are useful for wracking up tension; used by accident they wreck the pacing. Dialogue – should each be given plain, or is a dialogue/action tag needed to delineate who is speaking? Or is one needed to act as a pacing spacer? Punctuation – is it both correct, and correct for the principal market? For instance, the American market doesn't use semi-colons the same way the British market does. My trilogy might be going to the American market but it is a story set in the UK featuring British characters. The American market can lump it. Spellings – the same applies. My Native American historical uses US spelling: favorite, color, etc, and I can get away with it because of its setting. If I was writing in a contemporary US setting the grammar would need to be changed, too. Word Use – the same applies. I use that in dialogue and feel it’s okay, but I use it far too often for comfort in the narrative. An American reader would balk at any. Is there a rash of had had? 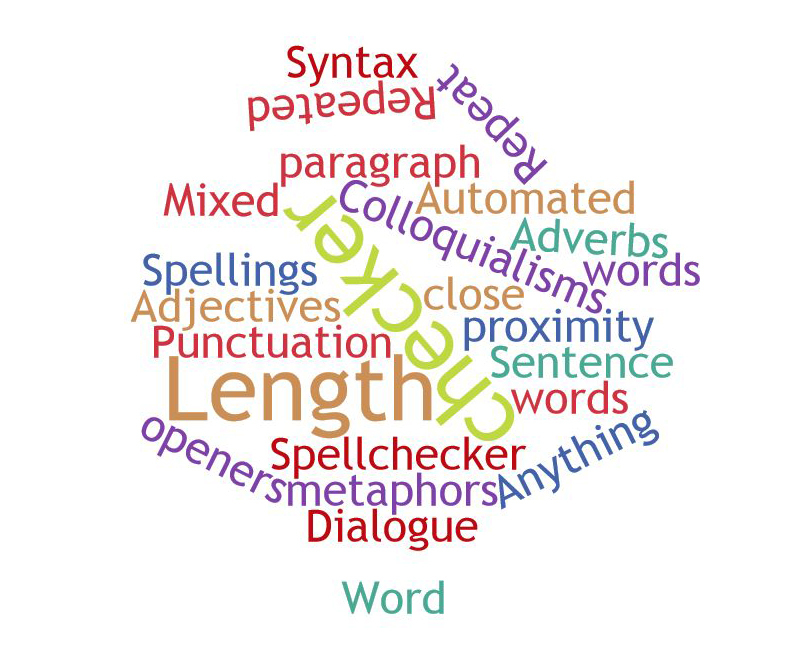 Spell/Grammar Checker – most authors have at least their computer’s spellchecker in operation, but these can’t be trusted for fiction where syntax and word contractions are manipulated for tone and atmosphere. 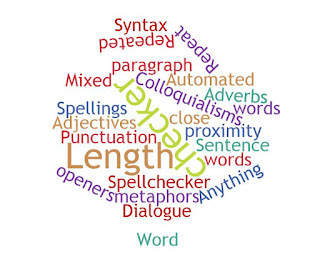 Length of Sentence/Paragraph – this will depend on the action/passivity/dialogue of the section. I ensure that each sentence doesn’t contain too many images or actions, or readers will feel as if they are juggling. I want them to juggle the motivations of the characters, not words in a sentence. E-readers usually take 150-180 words to a screen-page under normal usage. It doesn’t want to be a wall of solid text. I tend to split paragraphs more for an ebook than I do for a paperback. Anything else – again my catch-all. At this stage it will be mostly items I’ve previously missed or have queried. Automated Checker – yes I use one. Pro-Writing Aid is my choice; there are others. Notice that I use it last. It is my final flagger. Mostly it pulls up items I’ve made a conscious decision to use as aiding the tone or atmosphere of the novel’s delivery, but it will also flag items I’ve overlooked, which in turn concentrates my mind not to miss it next time. I play the same game with it as I did with the editors of my earlier magazine/novel length works: to produce fiction where nothing needs to be changed. It won’t happen, but it is a good goal to aim for. Next week... I’m still on with the Line Edit so I’m not sure yet, but I’ll be back!